The entertainment industry has never been as empowering for gamers until the rise of the next generation online gaming. However, the battle of the consoles doesn’t end—nor begin—with the PlayStation 4 and Xbox One showdown. Old consoles remain profitable as more people explore their way into the era of gaming. Today, one of the cheapest and best gaming consoles is also converting regular Janes and Joes into gamers. Do you know that three of the five best-selling consoles of all time are all PlayStation models? Despite their jaw-dropping prices, Sony no doubt takes the crown when it comes to consoles and knowing what the gaming community wants. The bestseller list is led by PlayStation 2 with total sales of 154 million units, the original PlayStation with total sales of 102.5 million units, and PlayStation 3 with 80 million units. However, the remarkable record of Wii broke the winning streak of Sony after Nintendo reported a total sales of 100.3 million units, ranking at the fourth spot. Xbox 360 came in fifth with a total sales of 80 million units. 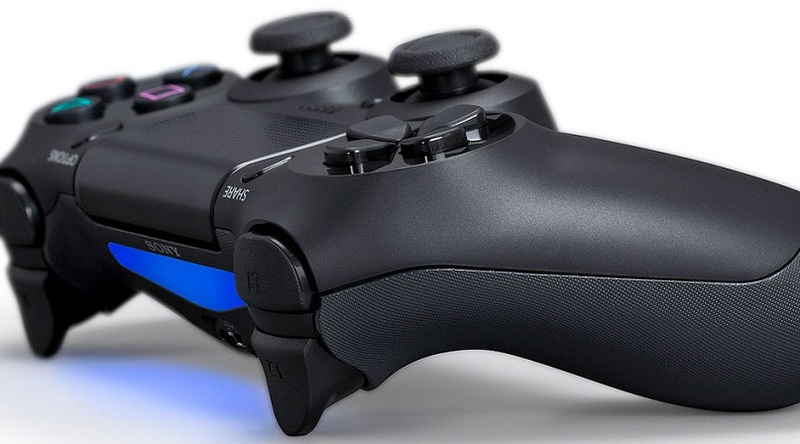 Two weeks after the launch of PlayStation 4 in 2013, Sony sold a total of 2.1 million units. The latest version has recently made it to the news as it regained the throne for gaming consoles in the US. Despite the success of PlayStation 4, Microsoft remains optimistic over its Xbox consoles after its software sales manifested 2.75 games for every unit sold. Last month, Xbox 360 sold 2.46 million games while Xbox One sold 772,000 video games. The chart for top 10 titles includes NBA 2K14, Battlefield 4, Thief, Call of Duty: Ghosts, Plants vs. Zombies: Garden Warfare, Fable Anniversary, Grand Theft Auto V, Minecraft, and The LEGO Movie Videogame. Released in 1977, the Atari 2600 is touted as the father of video game consoles—and rightfully so, because anyone who knows about Atari is well-aware that is pioneered all gaming technology and practically served as the prototype for gaming consoles as we know today. This handheld console, during the time of its launch in 1989, catapulted Nintendo to the top of all handheld video game consoles. Popular apps such as Tetris, Super Mario Land, and Pokemon may not be familiar to most of today’s generation, but with the GameBoy, these made quite a smash back in the day. Introduced in 1999, PCMag.com hails the SEGA Dreamcast as the best system of all time. Games like Chu Chu Rocket, Space Channel 5, Gigawing, Mars Matrix, and dozens more would remind many a gamer at heart of the video game production studio’s “golden years” when it comes to creativity. The NES or Nintendo Entertainment System is known to have transformed every kid of the 1980s into a gamer. During its time, the console showcases what was a pretty impressive library of game titles, ranging from action, RPGs, shooter sports, and more. Among the most unforgettable are Super Mario Bros, Mega Man 2, and The Legend of Zelda. Considering these records, gaming consoles are obviously not going away anytime soon, and one of the most remarkable game changers is the Wii. Aside from its relatively cheaper price compared to the PlayStation and Xbox, the introduction of Wii has attracted a market previously untapped by the gaming industry. Unsurprisingly, since the Wii was released in 2006, it has gained a mature audience that was drawn to the way it revolutionised the gaming scene. 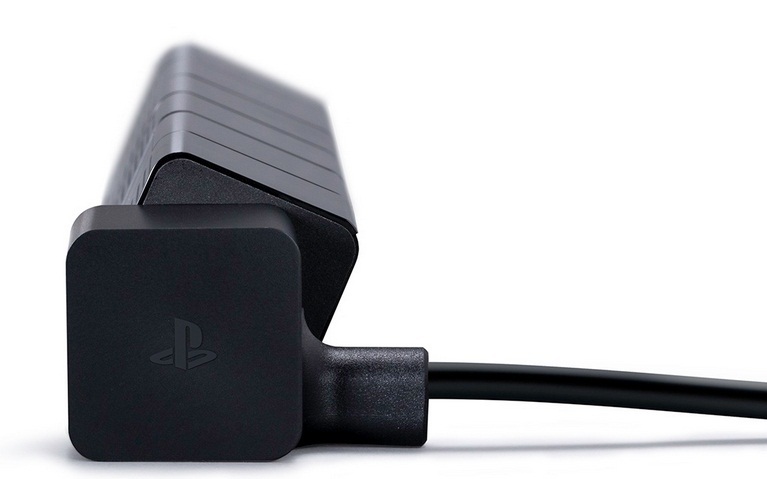 If you want the Sony experience—which, admittedly is quite like no other—but don’t have the budget to dish out for a brand new PS4 just yet, you can definitely opt for the PlayStation 2. See and experience for yourself why it’s considered the top selling console of all time. 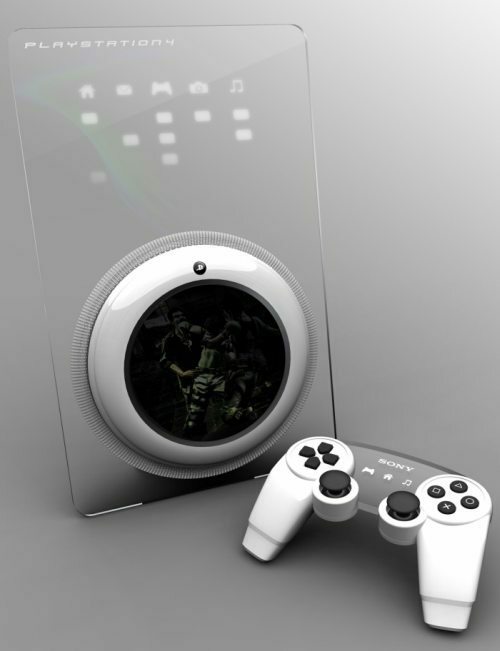 Sony finally revealed their next generation gaming console last February 20 at Manhattan Center Studios in New York. We watched the announcement live stream that is two hours long but majority of this PlayStation Meeting 2013 is boring. After months of speculation, it drawn excitement and curiosity to many PlayStation fans. I personally felt a little bit frustrated by the lack of physical unit design and features reveal. There are some good parts but I recommend to those really interested to watch the event and choose only the highlights instead. They discussed system next generation feature and specs alongside a new controller called DualShock 4, new PlayStation Eye camera and lots of upcoming games. 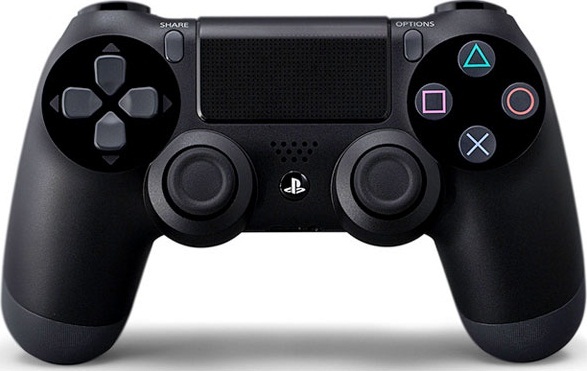 What I mostly like about this announcement is the all-new-design of DualShock PS controller with touchpad, share button and more, but the biggest changes is the “Share” button that allows players to easily send screenshots and video clips to places such as Ustream, Facebook and PlayStation Network, where fellow gamers can comment and even join your game in new ways. Aside from DualShock 4 PS4 controller, another device that was highlight in the event is the new PlayStation Eye. This next generation Eye features two 1280 x 800 high-sensitive cameras with 85 degree wide-angle lenses. 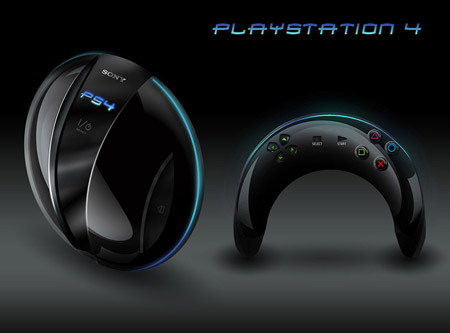 It also has four built-in microphones that promises facial recognition and player positioning and depth sensing to enhance PlayStation Move support. The rumors and speculation as to what the next generation console would bring have been leaking and a huge topic online again but Sony has declined to comment about the information, citing its policy no to comment on rumors and speculation. The release of the upcoming Wii U, as well as the rumors of the next Xbox “Durango” which is under development have made Sony to push the release of their next genaration console. 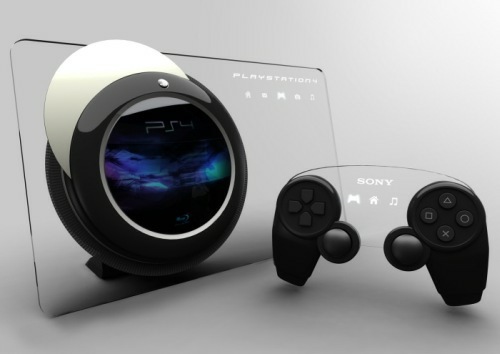 PlayStation 4 project development is being called “Orbis“, in Latin word means circle, ring or orbit. Combine it with the name of Sony’s next-gen portable PS Vita (in Latin, Vita mean “Life”) and you have the common term “The circle of life”. Maybe, PS Vita will be playing an important role in the development and use of the next-gen console. 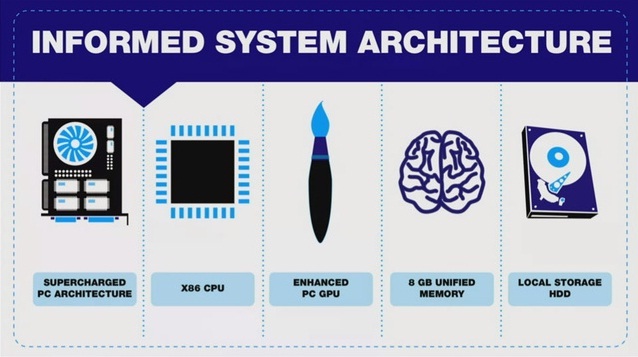 As per rumor says, PS4 Orbis will be using AMD x64 CPU and AMD Southern Islands GPU. Those are the names given to many of AMD’s 2012 roster of high-end PC cards. Games will be running in Orbis will support resolution up to 4096 x 2160 that is capable of playing 3D games in 1080p. PS3 can also play 3D selected games in 3D but it can only handle 720p. Unfortunately, Orbis is not backward compatible for PS3 games but this is not final and I hope PS3 titles are still playable to Orbis. New games for the system will be available in two ways, either on Blu-ray disc or download it from PlayStation Network. Gamer should be online and games will need to be link to a PSN account. However, buying a used game is still allowed but you have to purchase an unlock code to play it or you will only play a trial mode like the major part of the game are locked out. There is no final release date but according to Kotaku’s reliable source, Orbis is being planned for release in time for the 2013 holiday season.